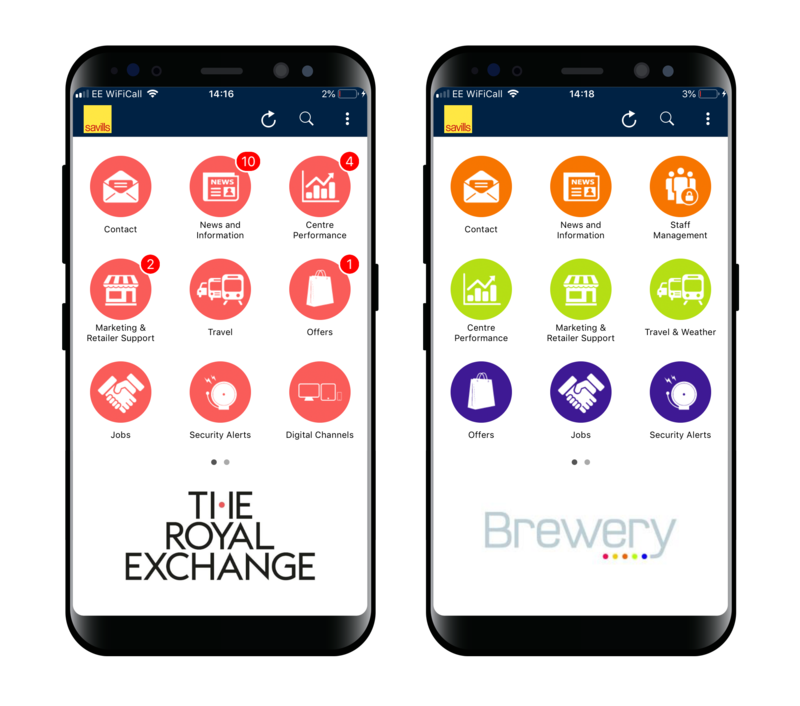 Savills has started working with Toolbox Group in 2018 to roll out Mallcomm across 130 of their managed retail sites. This portfolio-wide initiative will see the proptech innovation become a communication hub for all of its stakeholders. White labelled as Savills Insights, its aim is to bring a group focus on providing information to tenants and building a strong sense of community. Savills truly understands the value of proactive tenant engagement initiatives and is continuously looking at ways to improve.